After going on sale in Indonesia in January, the 2018 Toyota Rush has reached the Philippines now. Prices start at Php 9,48,000 (INR 12,26,190.73). 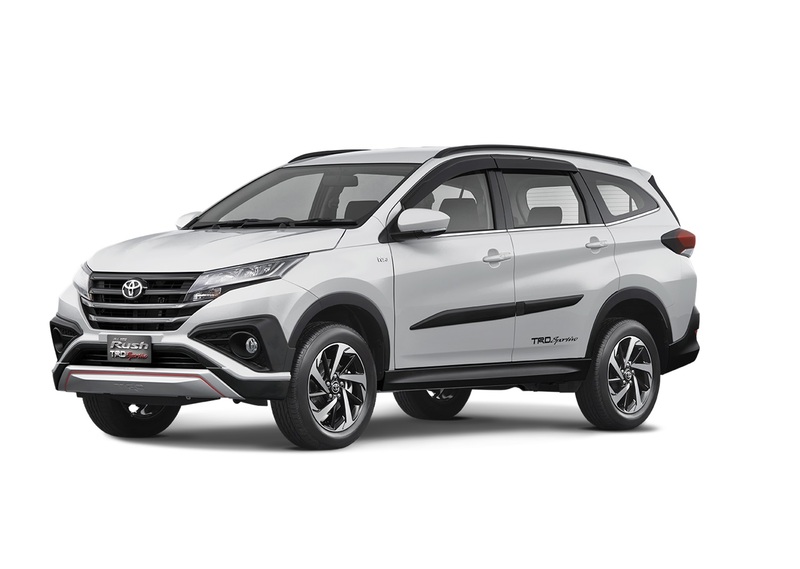 The 2018 Toyota Rush is available in E and G grades. 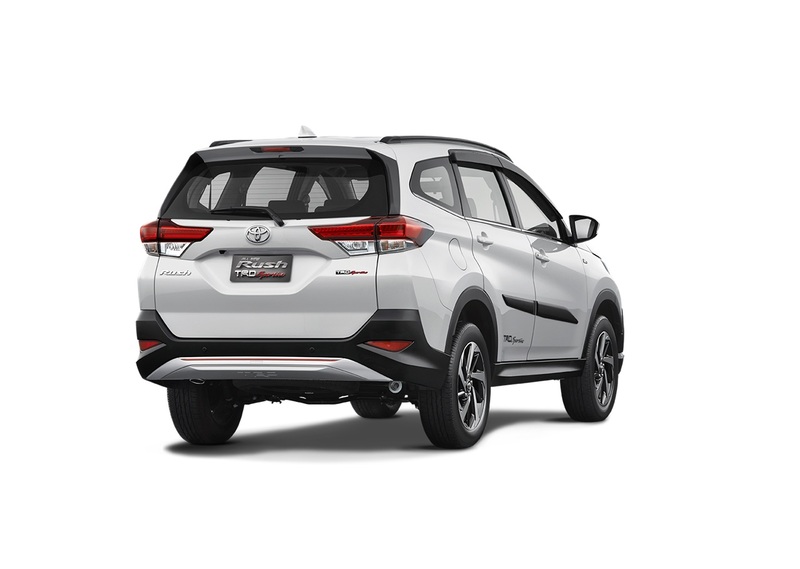 The 2018 Toyota Rush is available in two grades: E and G. The E grade features LED headlamps with line guide, 16-inch alloy wheels, LED rear combination lamps with line guide, rear spoiler, 7-inch touchscreen audio system with Weblink for iOS/Android, 6 speakers and rear (roof-mounted air vents). It offers 5 seats and 514 litres of trunk space. The G grade’s main features include 17-inch alloy wheels, roof rails, Smart Entry, steering-mounted audio and telephone controls, automatic climate control, 8 speakers and leather steering wheel. This grade offers 7 seats and a trunk space of 213 litres. On the safety front, six airbags, ABS with EBD, VSC, TCS, HSA and ESS are included in both the grades. The all-new Toyota Rush is powered by a 1.5L Dual VVT-i petrol engine. The 2018 Toyota Rush measures 4,435 mm in length, 1,695 mm in width and 1,705 mm in height. It has a 2,685 mm wheelbase and a 220 mm ground clearance. Under the hood, is the 1.5L Dual VVT-i petrol engine that produces 102 PS at 6,000 rpm and 134 Nm of torque at 4,200 rpm. A 5-speed manual transmission or a 4-speed automatic transmission sends power to the rear wheels. Six colour choices are available: Black Metallic, Bordeaux Mica, Bronze Mica Metallic, Dark Red Mica Metallic, Silver Mica Metallic and White.